Charity Challenge was not held this year In 1864, on the 26th & 27th December, a large Fete was held in the Ballarat Botanical Gardens to raise money for the construction of the Ballarat District Orphanage Asylum. 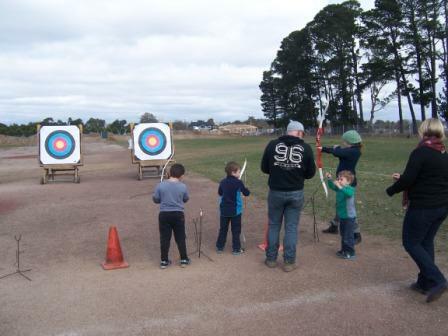 The first two archery clubs in Ballarat held a 100 yard shoot in the botanical gardens with the entry fees paid on the day donated to the orphanage building fund. Due to lack of entries, the Charity Challenge was not held this year. 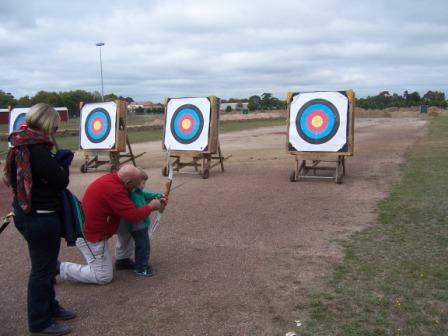 On the 3rd of May 2015, the Wendouree Archery Club, in conjunction with the Guiding Star Masonic Lodge, hosted the first Annual Freemasons Charity Shoot. Around 30 Freemasons, families and friends attended the day. 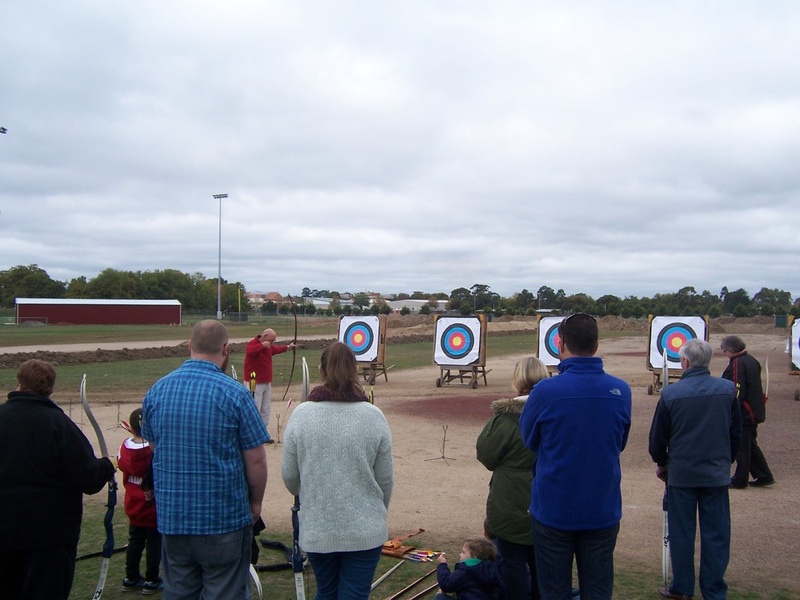 With a ten o’clock start, WAC President John Blake gave the appropriate safety talk, followed by a talk and demonstration of archery by Geoff and Mitchell Rogers and a brief history of the Wendouree Archery Club by Phil Greenbank. 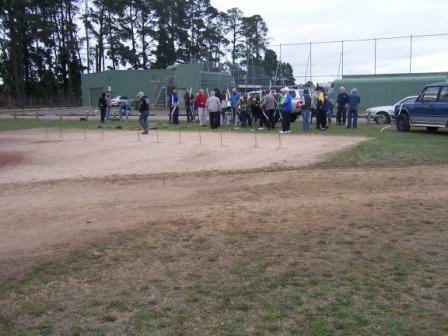 Coaching and training commenced with John, Phil, Geoff, Maree, Judy and Elizabeth coaching and providing encouragement from 3 to over 70 year old archers. The serious competition started after training, with the Inter lodge shootout, some Freemasons swapping lodges to make up teams of four. At the end Sturt/Buninyong Lodge was triumphant and took home the perpetual shield. Best men’s, ladies and juniors trophies were presented along with seven other minor prizes. It was a great day for all with some fantastic feedback. It gave local Freemasons and their families an alternative social activity but most importantly Freemasons as well as members of WAC dug deep and raised some money for the Fiona Elsey Cancer Research.